The continuing obsession with oud fragrances is something that, until recently, had seemed to have escaped the Grasse perfumers. I'm talking here about Fragonard, Galimard and Molinard. Their usual audience were looking for rich florals, spicy orientals, delicate eau fraiche, definitely not heavy resinous oud offerings. That is until now. With a huge influx of Russian and Middle Eastern tourists the perfumeries had to adapt, and all three now offer an oud-based fragrance. 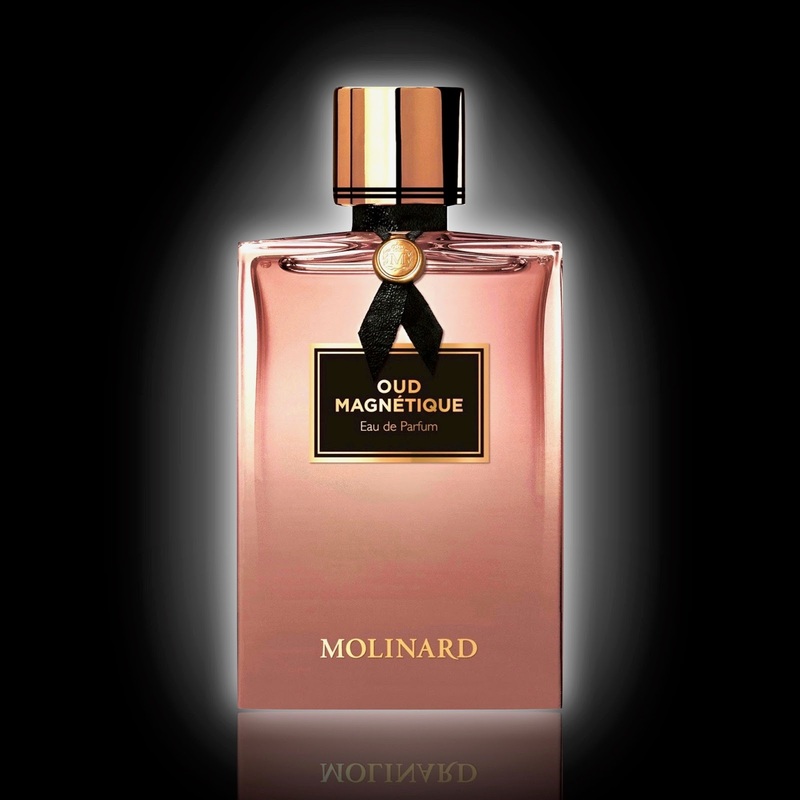 Fragonard and Galimard have made theirs boutique exclusives but Molinard have gone mainstream with their latest release, Oud Magnétique. 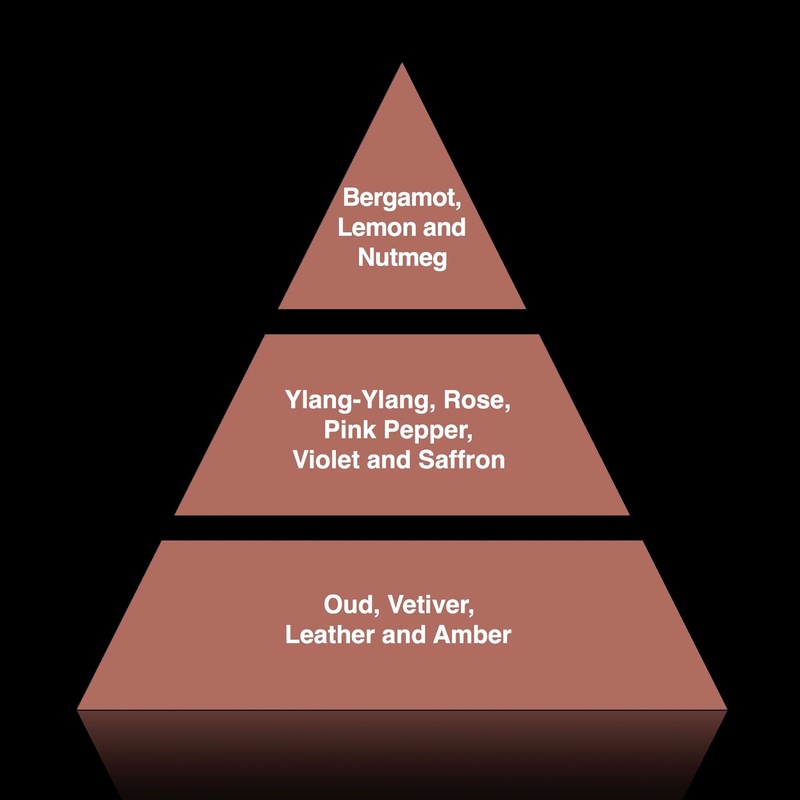 Oud based fragrances are inescapable in the current perfume market but the approach taken by different companies can vary dramatically. Roja Dove is famous for using an incredibly rich amount in his creations whereas Jo Malone’s Oud & Bergamot took the ingredient in a much more delicate direction which many described as “silent”. The quantity of oud within a scent can push it very dramatically toward a particular customer group, too strong and you alienate the more delicate wearer but too weak and the bold fragrance fan is bored. It’s a fine line and one that is often misjudged. We seem to forget that the “trend” for strikingly robust oud fragrances used to be described as an “overdose” of an ingredient, and oud has been used in various forms for generations. I still think that one of the subtlest uses of oud was in Guerlain’s Habit Rouge Eau de Perfume. It was released in 2003, thirty-eight years after the original cologne was launched, but the oud added a deeper note of sensuality to the fragrance without being dominant over the composition. The word “subtlety” rarely appears in the same sentence as “oud” but Molinard have achieved a weight and smoothness that is refreshing. Molinard is obviously most famous for Habanita but, it is fair to say, some of the more recent releases have failed to grab the public’s attention. Last year’s Cuir, which was part of their Éléments Exclusifs range, combined sexuality with fetish leather and the result was fantastic. Oud Magnétique, which is the sixth fragrance in their Éléments Prestige collection, is described as “provocative” and “addictive” with the range claiming to capture “the quintessence of the ingredients”. So, in a crowded marketplace, does Molinard truly manage to convey “stylish opulence with an overdose of sensuality”? Oud Magnétique opens with a tangy bergamot mixed with a touch of nutmeg. It’s this spice that combines beautifully with the pepper and saffron to give an almost golden hue to the opening. A rich leather note comes through next accompanied by the perfect dose of oud. It’s robust without being too “overdosed” and it blends wonderfully with the violet to accentuate the animatic quality. The floral aspect of Oud Magnétique comes from the use of ylang and rose, a classic combination that completes the scent perfectly. This is a beautifully structured fragrance and the peppered oud that is left on the skin is truly sensual. 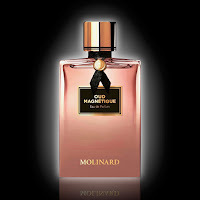 Oud Magnétique Eau de Parfum is available from Molinard boutiques and from their website, molinard.com, priced at €119 for 75ml.